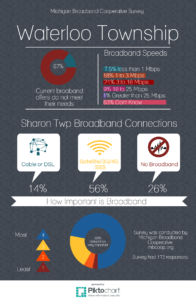 During June of 2016, the Michigan Broadband Cooperative worked with the Lyndon Township Board to distribute a survey to all residents regarding strategies to improve broadband service in the Township. Specifically, the survey focused on 1) the perceived importance of broadband, 2) willingness to pay for broadband service, and 3) support for a millage for broadband infrastructure. 294 total responses were recorded, excluding multiple responses from the same address. 240 of these responses were from registered votes, 36 were from non-registered voters, and 18 responses did not specify voter status. 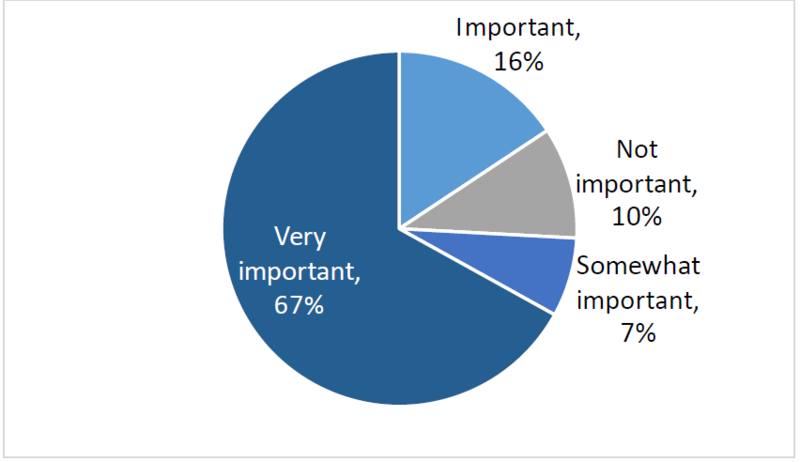 When asked “How important is it to have high speed internet service at your residence?”, of registered voters, 67% said “very important”, 16% said “important”, 7% said “somewhat important”, and 10% said “not important”. After averaging all responses, the average driveway length in Lyndon Township is 331’. This suggests that the cost estimate can be reduced from the previous estimated average of 600’. This may reduce estimated costs by as much as $600,000 (new millage amount 3.4 mils). How likely are you to pay $50/month for broadband service? 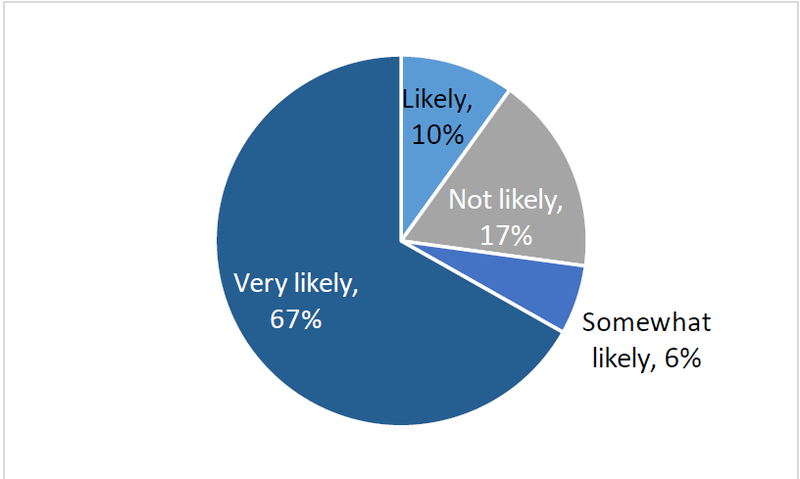 When asked “How likely are you to subscribe to an internet service that offers a speed of 25 Mbps or better with no data cap at $50 per month?”, of registered voters, 67% said “very likely”, 10% said “likely”, 6% said “somewhat likely”, and 17% said “not likely”. How likely are you to support a millage for broadband? 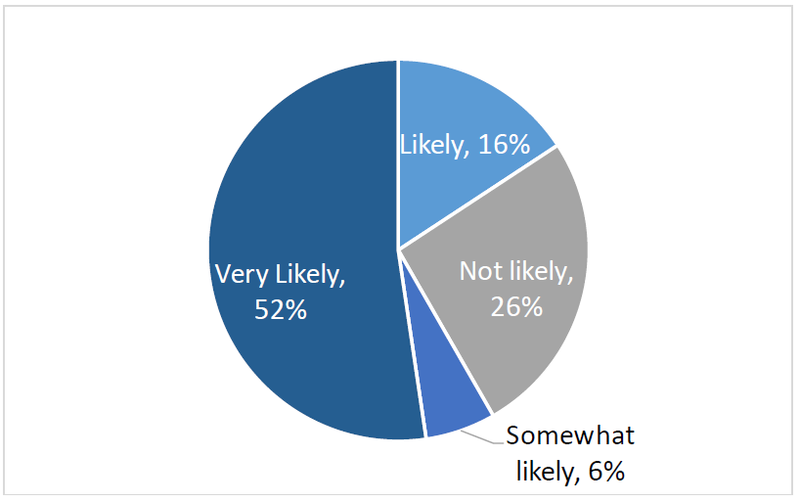 When asked “How likely are you to vote for a 3.7 mil levy to connect every home in Lyndon Township to the internet?”, of registered voters, 52% said “very likely”, 16% said “likely”, 6% said “somewhat likely”, and 26% said “not likely”. Dexter Township Board has approved the hiring of a company to conduct a feasibility study for building a fiber-to-the-home network. The feasibility study that the Dexter Township Board has approved will provide in-depth information regarding the estimated costs and revenues associated with building a fiber-to-the-home network in Dexter Township. 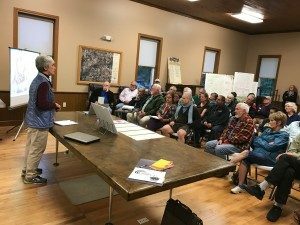 Based on the results of this study, Dexter Township and the Michigan Broadband Cooperative will pursue funding options to build the network, which may include private investors, grants, municipal bonding and a millage initiative. Webster Township Board has hired Pulse Broadband to conduct a feasibility study for building a fiber-to-the-home network. They are exploring both arial and ground builds. The feasibility study that the Webster Township Board has approved will provide in-depth information regarding the estimated costs and revenues associated with building a fiber-to-the-home network in Webster Township. Based on the results of this study, Webster Township and the Michigan Broadband Cooperative will pursue funding options to build the network, which may include private investors, grants, municipal bonding and a millage initiative. The Webster Township Board passed a resolution to support the Michigan Broadband Cooperative in their efforts to bring broadband to our rural communities. Support from the township board is essential as we move forward to secure additional community support and funding for this effort. The Dexter Township Board recently passed a resolution to support the Michigan Broadband Cooperative in their efforts to bring broadband to our rural communities. Support from the township board is essential as we move forward to secure additional community support and funding for this effort. We have already had several Dexter Township residents join our group! Waterloo residents responded to a survey conducted by Michigan Broadband Cooperative. Here are some of the findings.